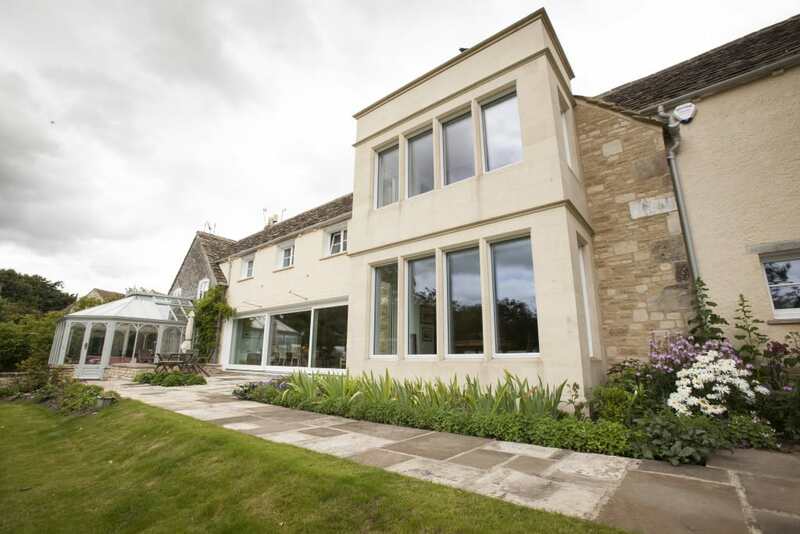 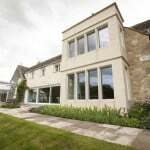 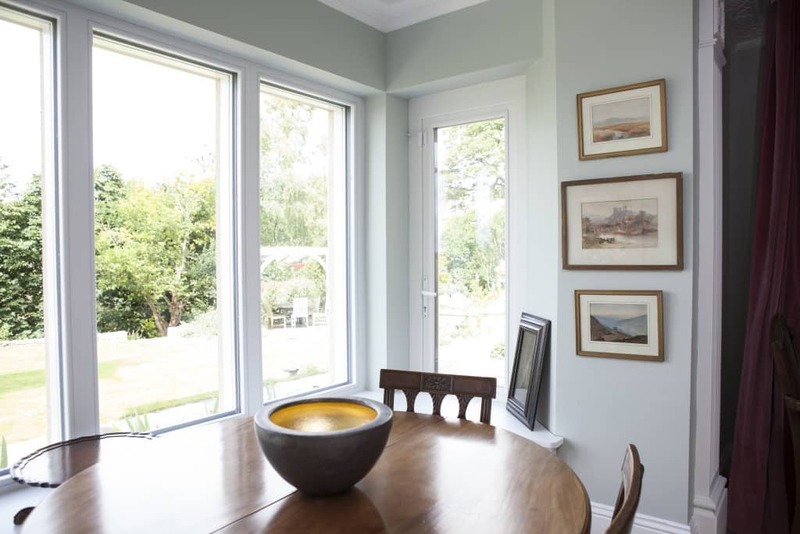 For the extension we needed triple glazed units with low U values, that fitted in with the building’s aesthetic and that were not astronomical in price. 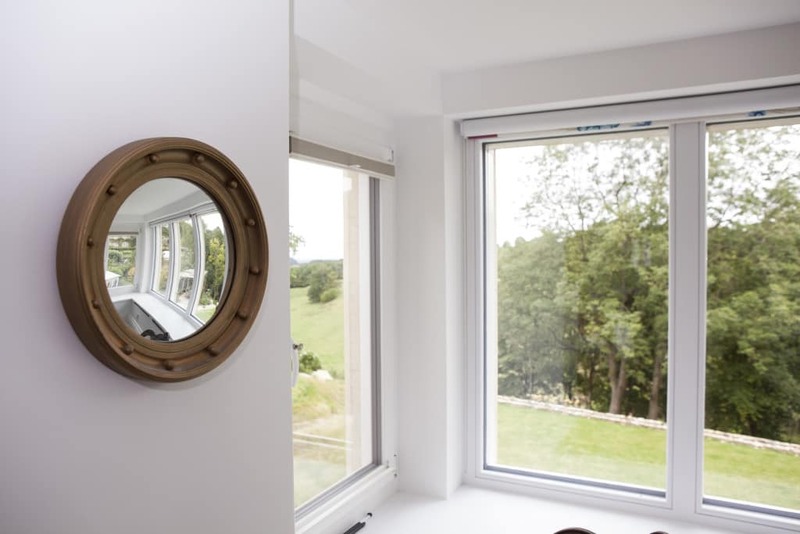 The PERFORMANCE range fitted the bill and the add-on glazing bars worked well and helped the windows blend in with the aesthetic of the existing building. 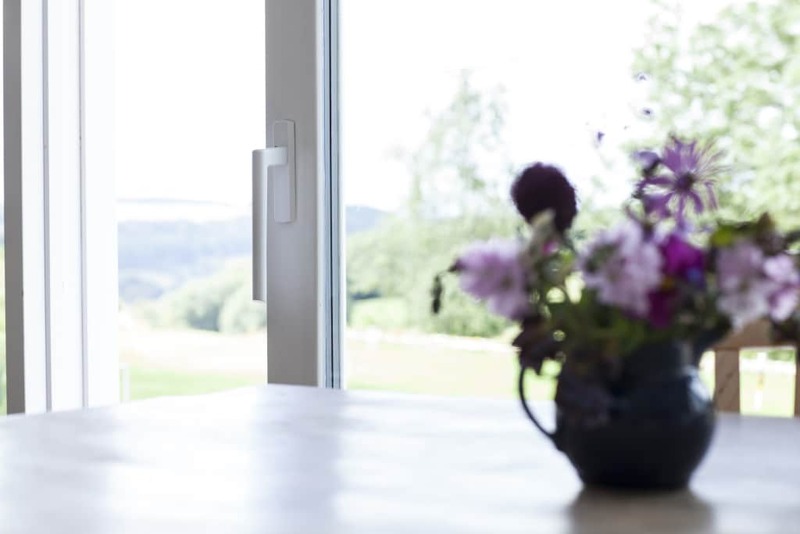 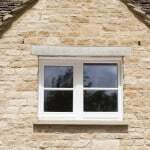 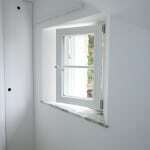 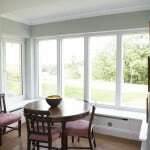 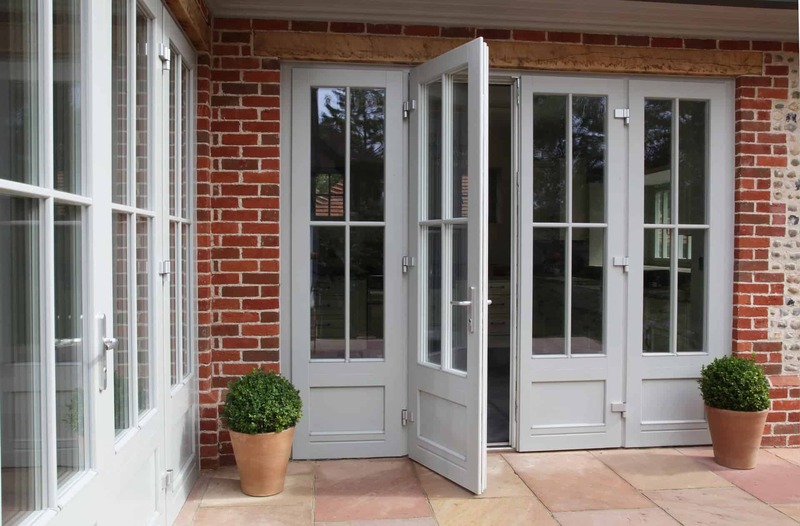 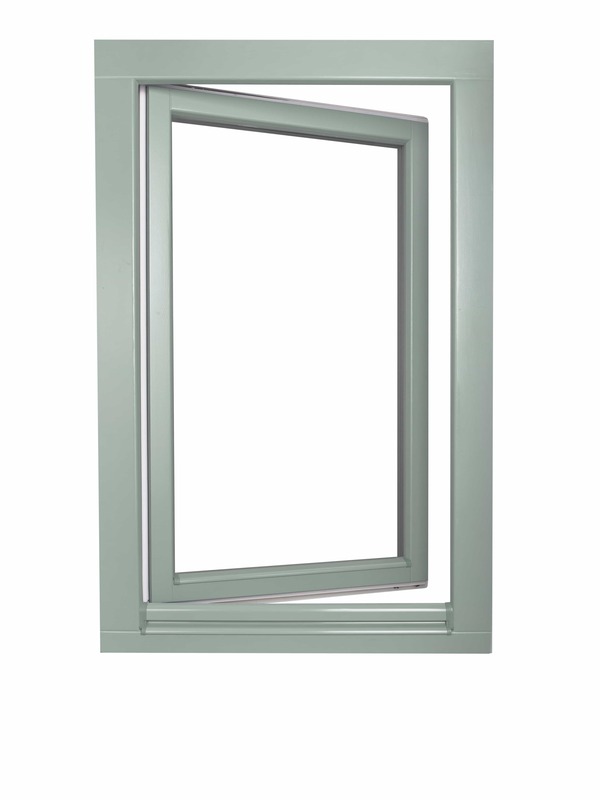 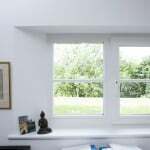 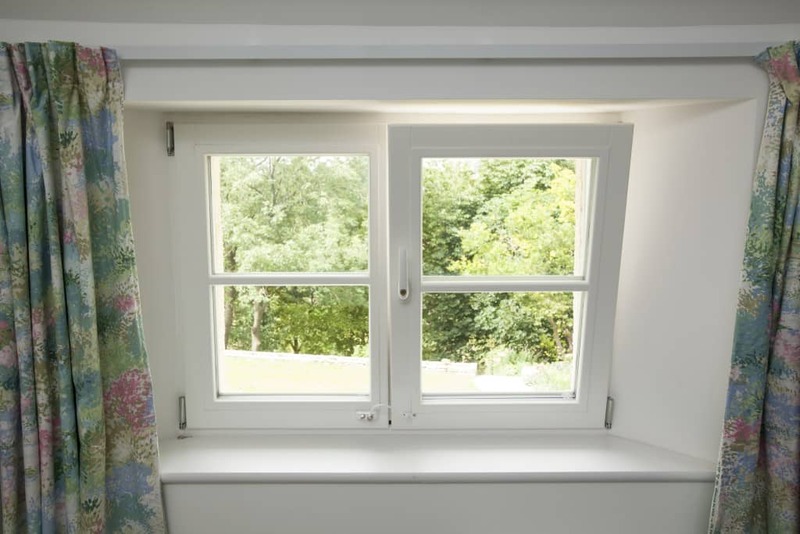 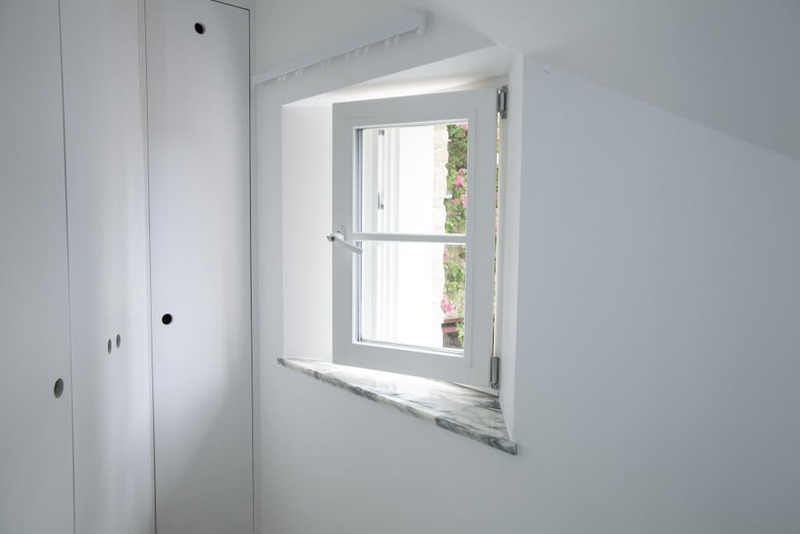 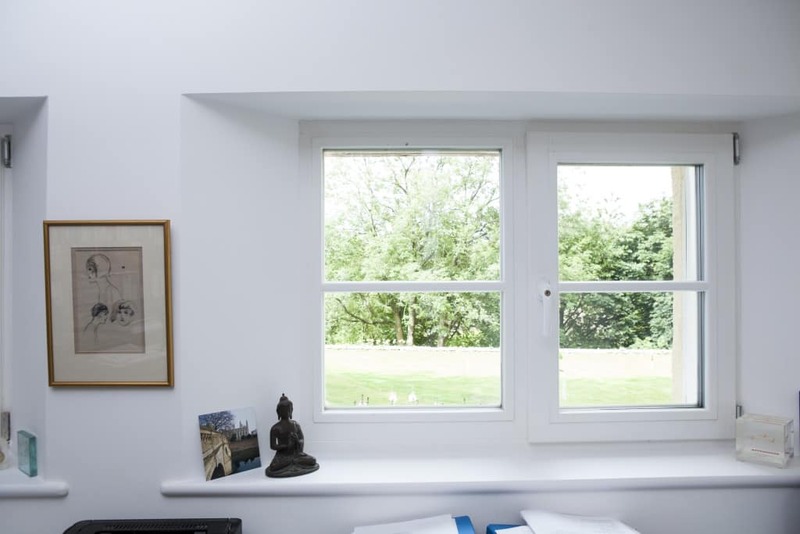 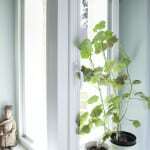 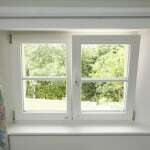 The windows have the advantage of European-style opening for ventilation, but they can also be opened fully internally for ease of cleaning, as well as giving excellent U values. 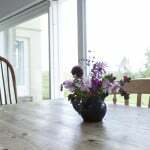 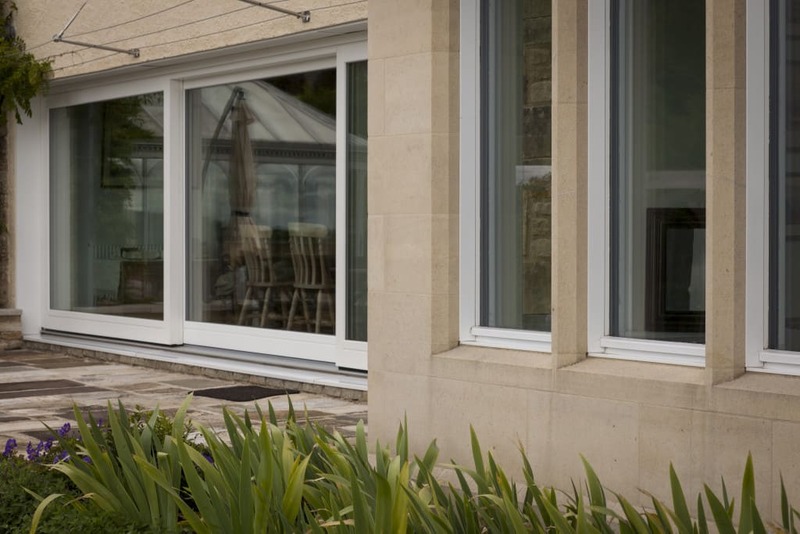 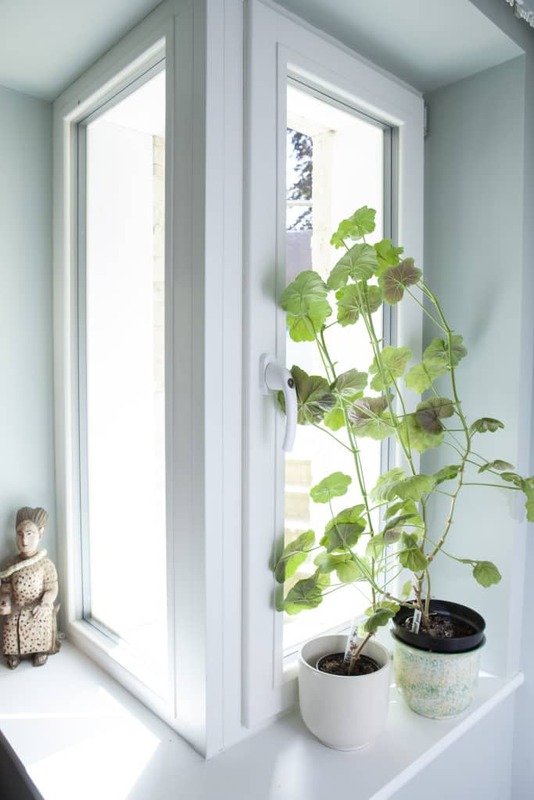 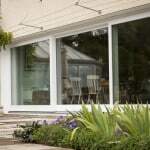 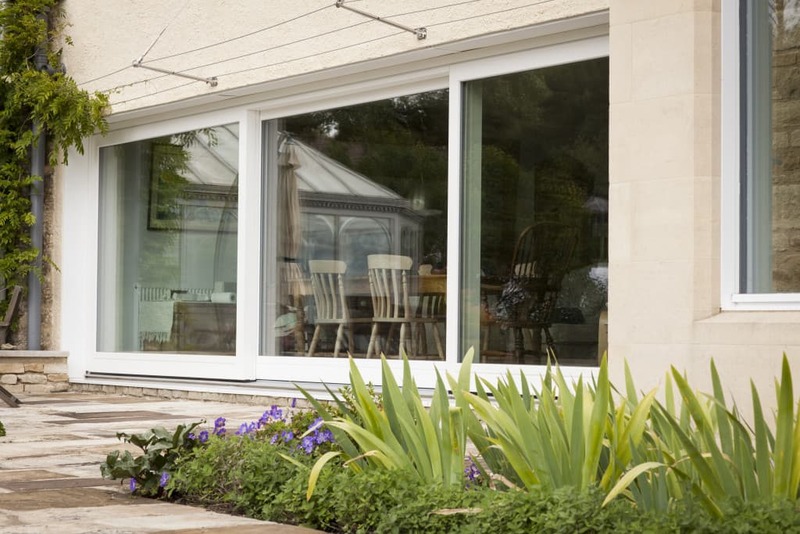 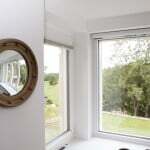 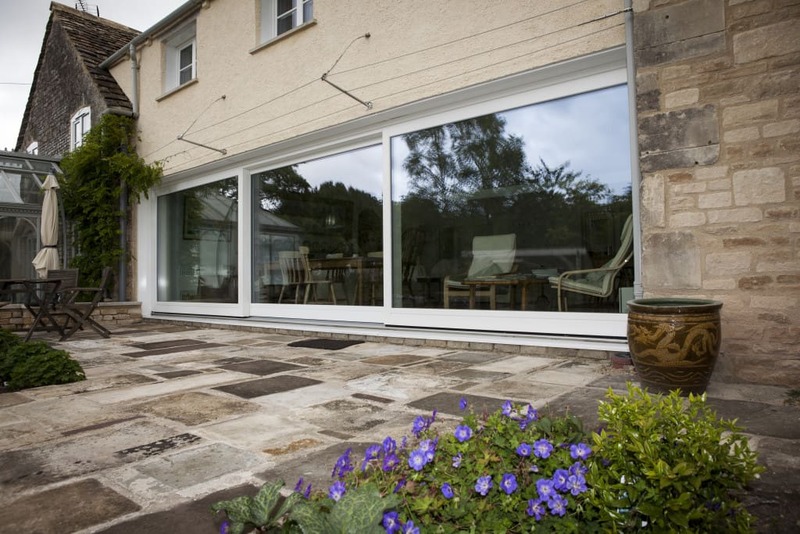 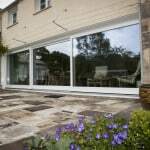 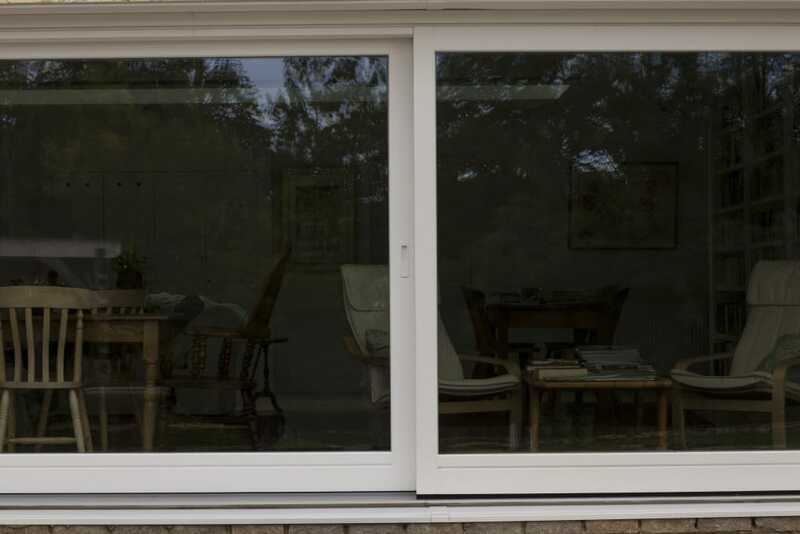 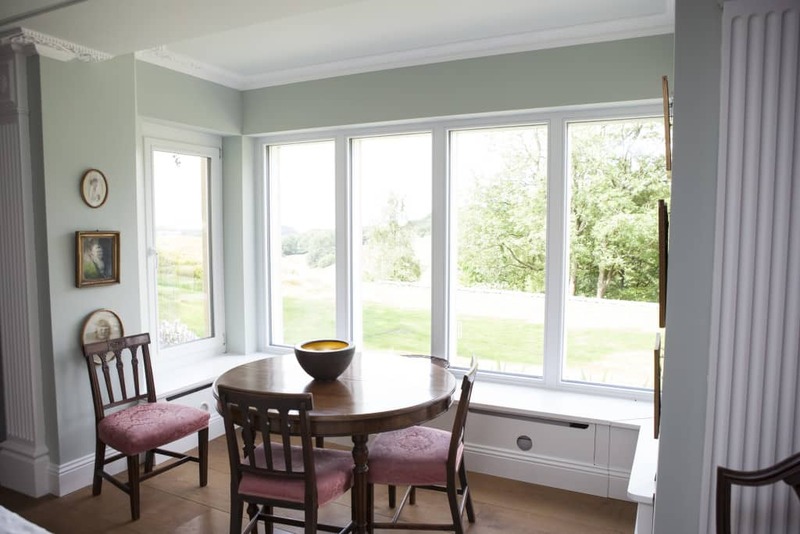 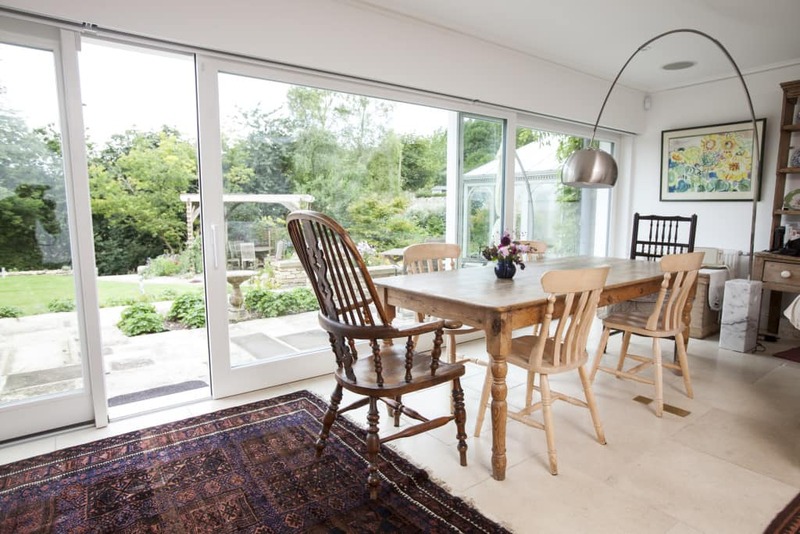 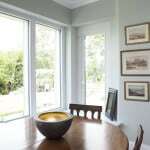 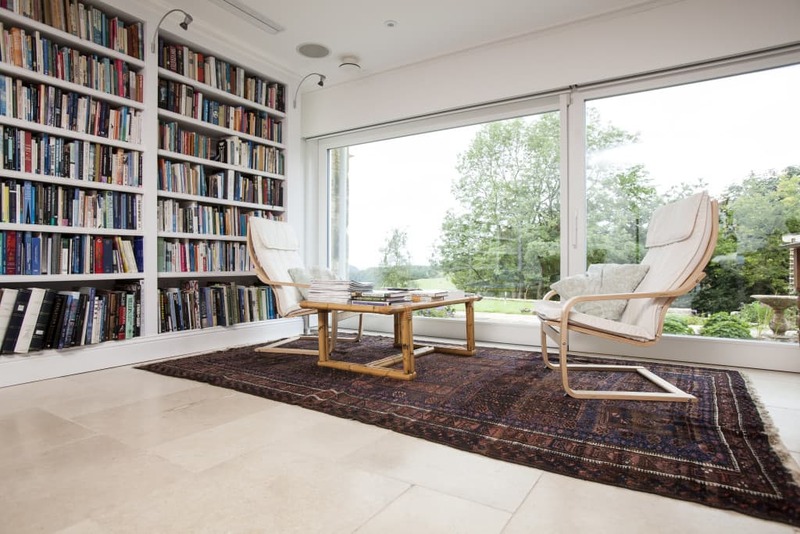 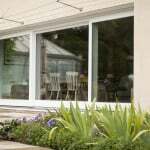 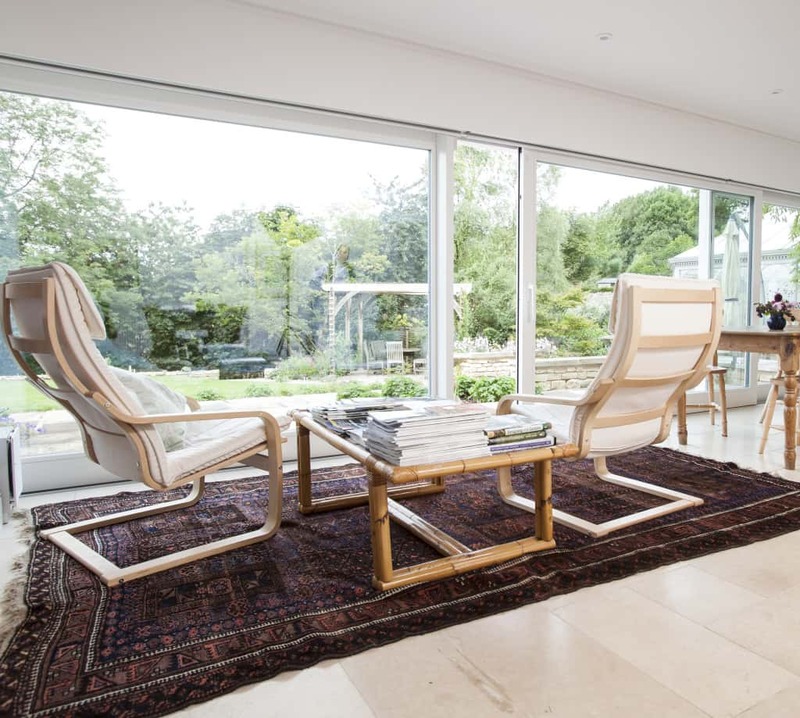 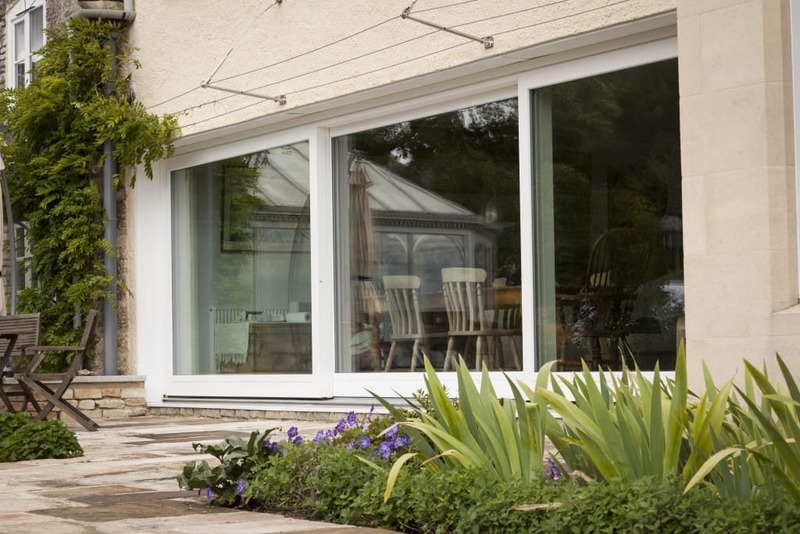 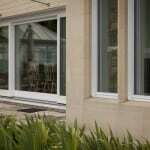 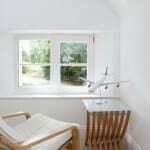 The Lift and Slide door provides a wonderful sense of light and view of the garden, whilst maintaining airtightness. 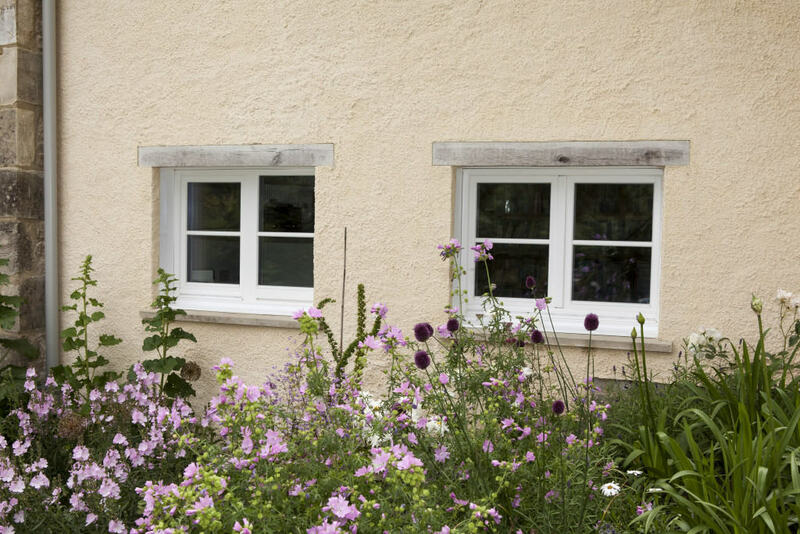 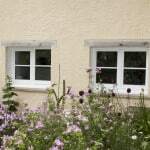 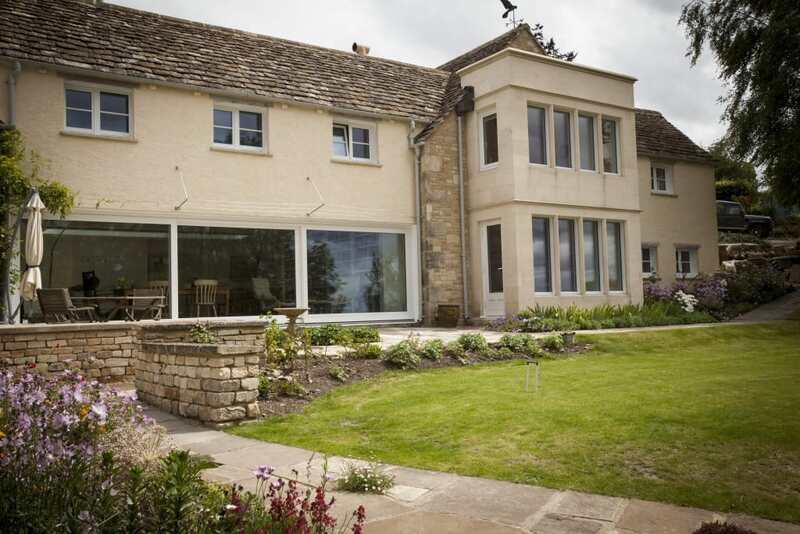 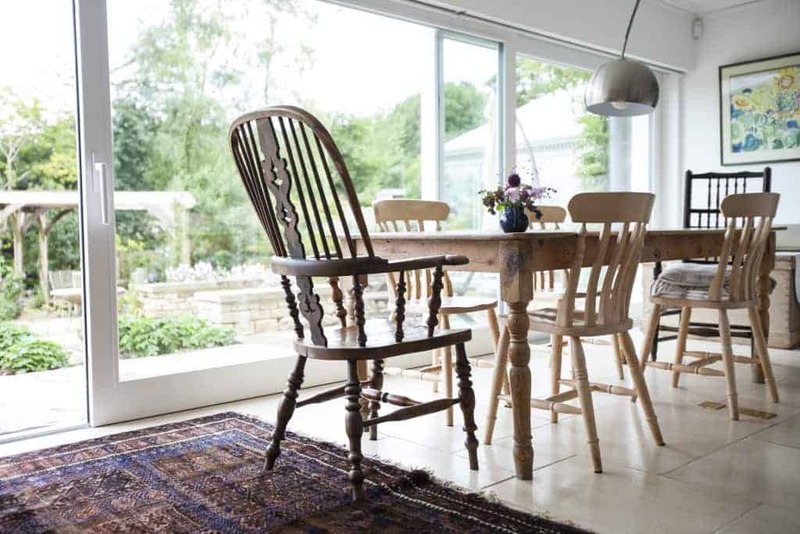 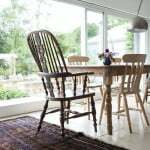 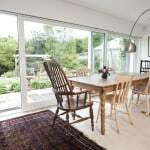 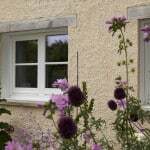 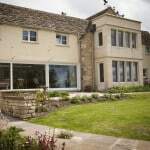 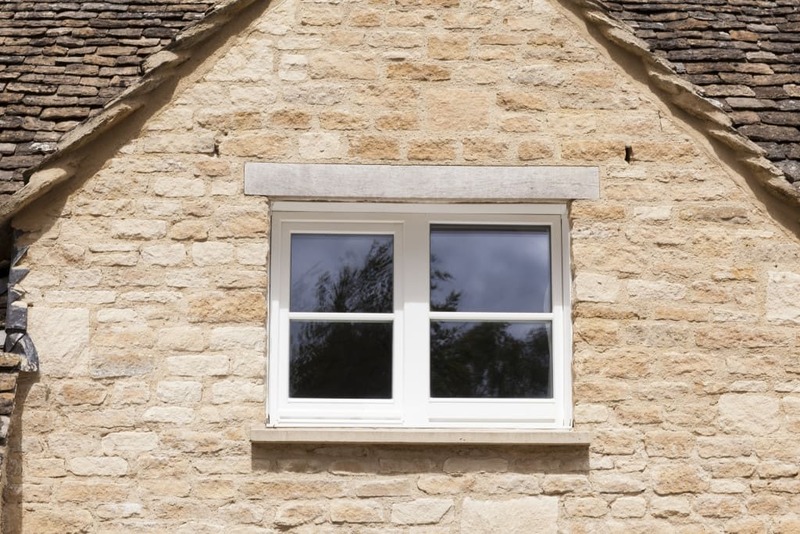 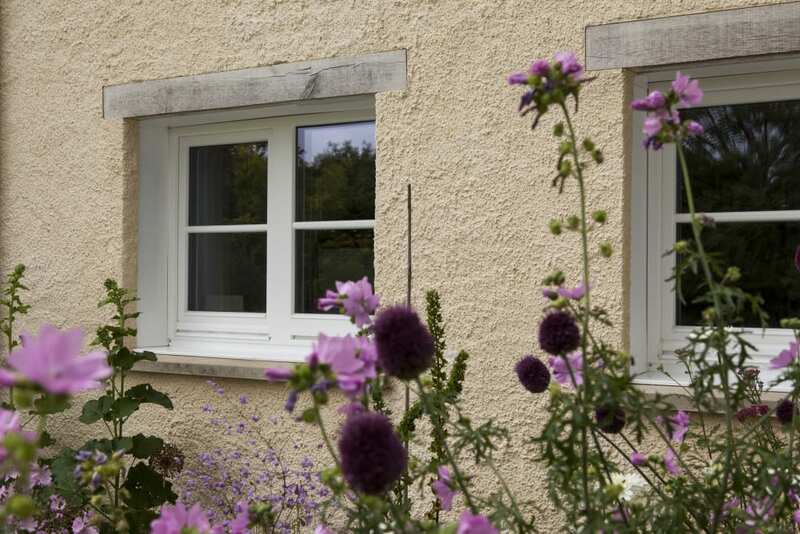 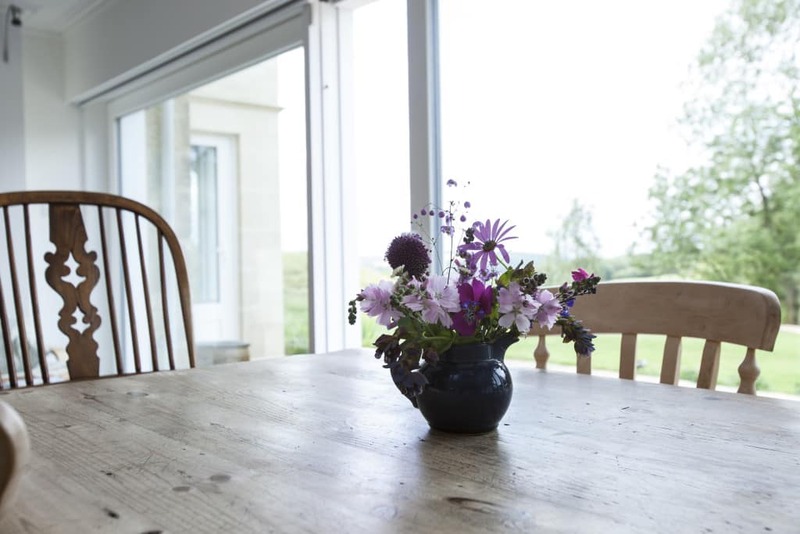 An ultra low energy extension has added comfort and space to an 18th Century Cotswolds cottage, using a variety of ‘fabric first’ strategies, including use of Green Building Store’s triple glazed PERFORMANCE timber window and door range.